Georg Jensen Large Hearts Sterling Silver Necklace 10011741 Take this moment to make a simple gesture of love. Both feminine and modern, the curved heart pendant is a special way to express sentiments of the heart and celebrate the important moments in your life. Measurements: H: 19 mm / 0.75 inches. W: 23 mm / 0.91 inches. 45 cm anchor chain. 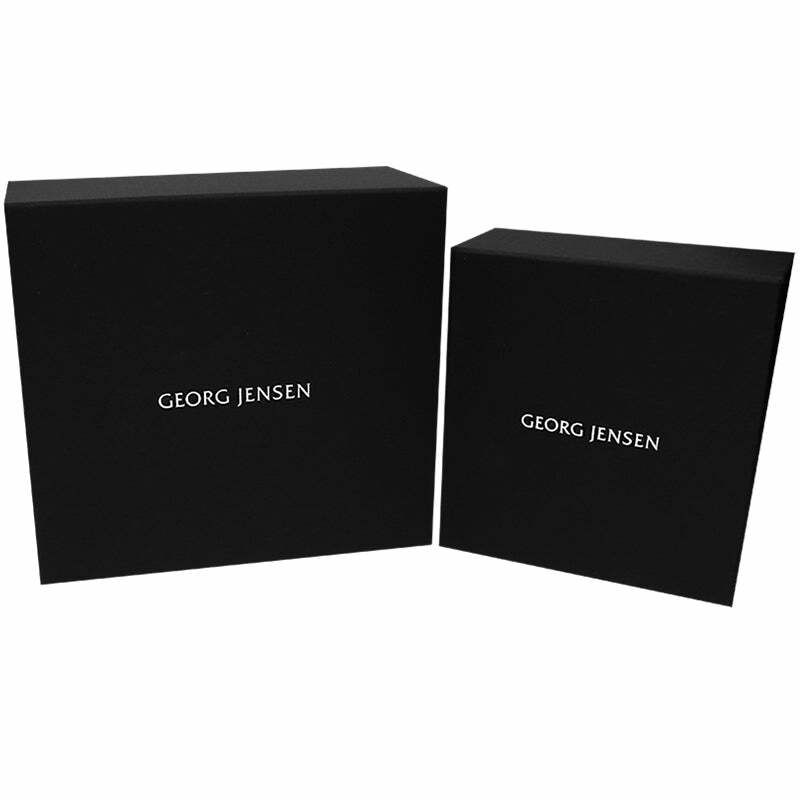 This necklace comes beautifully packaged in a unique Georg Jensen presentation box.